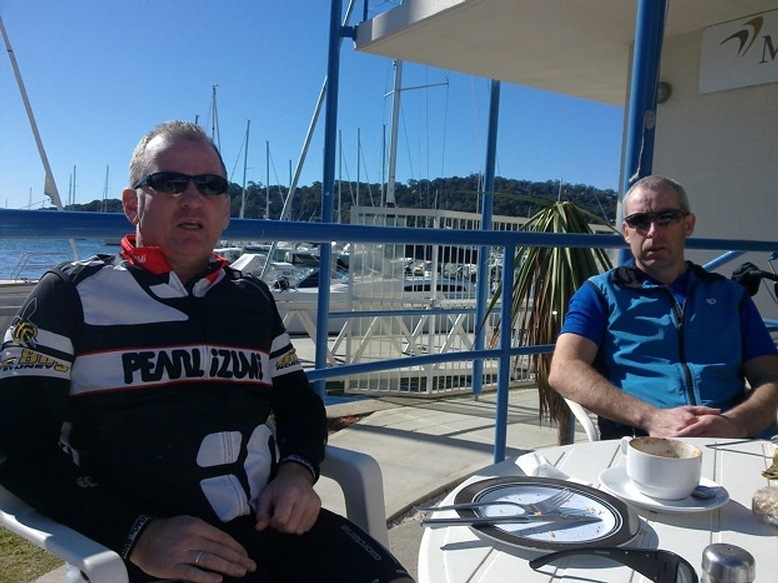 Pete aka CampyAficinado plans to ride from St Ives to Palm Beach 'n back. 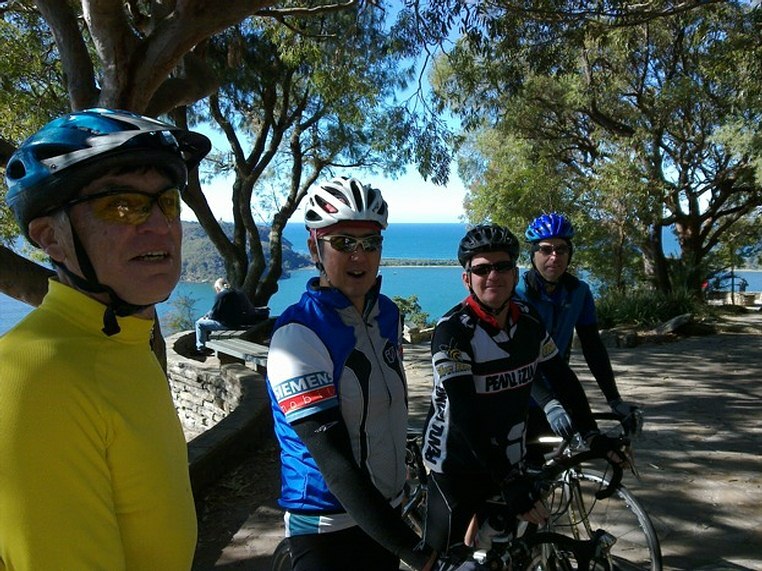 Trev aka Tornado usually joins this coastal ride. PacificPete and Jane aka NeoLuddite are keen to catch the ferry if a few others join him. Justine aka Trumpeter is making her return after re-habing from a busted collarbone. 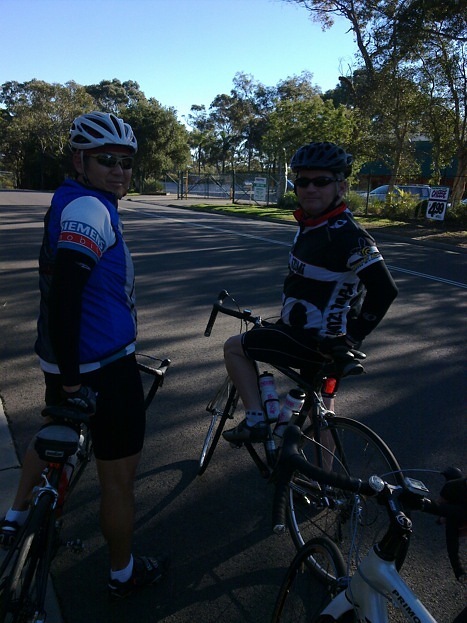 Rollout Hornsby carpark 8:10am or St Ives carpark at 8:40am. L at Terrey Hills Fruit Barn for 1st SagStop (5 min) then down McCarrs Creek Rd for 2nd Sag Stop at Church Point (10 min). 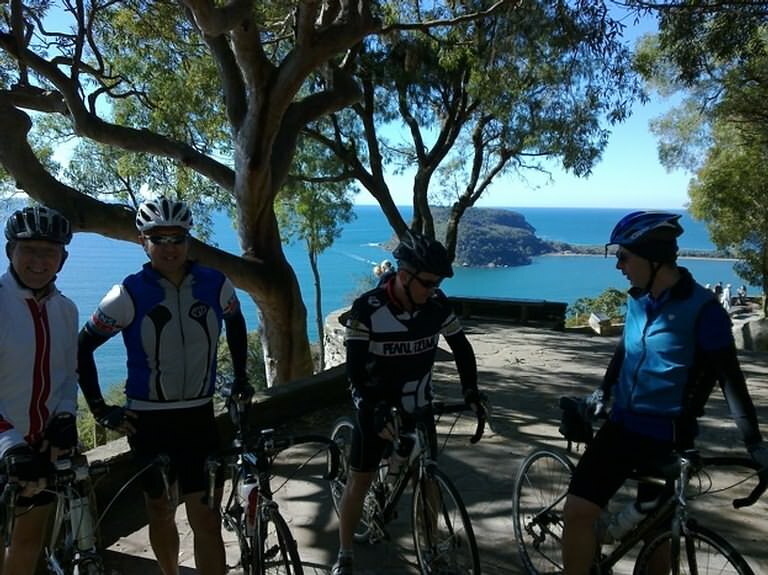 L into Barrenjoey Rd near Bungan Beach, thru Newport, Bilgola, Avalon and R into Whale Beach Rd for 5km following coast line to Palm Beach Wharf to catch 10:30am ferry 1st Nosh Stop (30 min trip) to Wagstaffe Wharf. 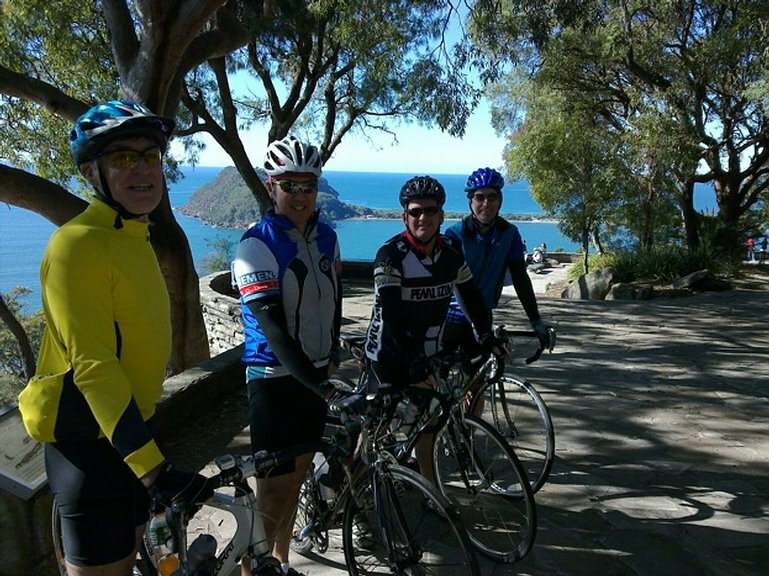 If U R delayed, stay on flattish Barrenjoey Rd to Palm Beach Wharf, rather than hilly Whale Beach Rd, reducing ride time by 12/15 mins. 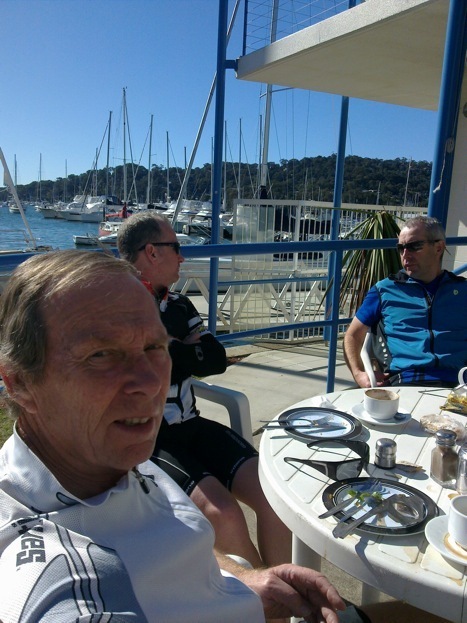 Pedal 7km Nth from Wagstaffe Wharf to McMasters Lookout, continue Nth 10km, then wind SW twds Woy Woy, thence Kariong, Mt White for 2nd Nosh Stop, then 3rd Nosh Stop at Pie in the Sky. 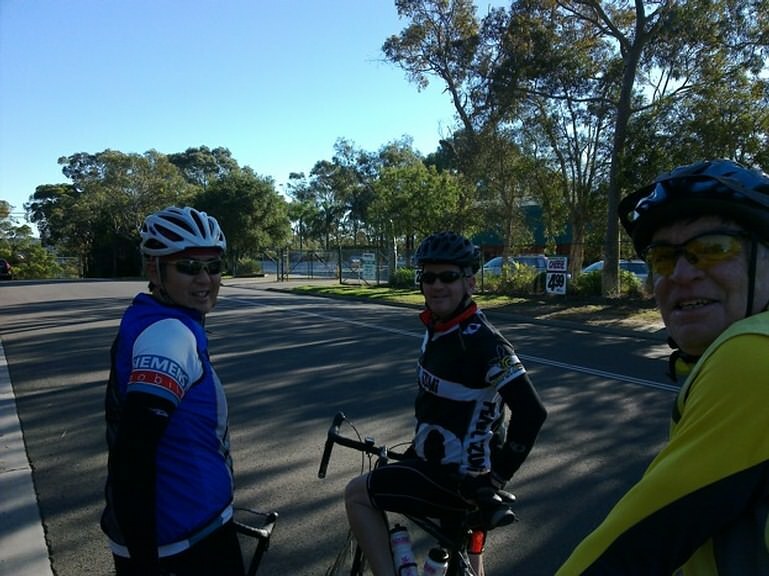 19km South down Old Pacific H'way to Hornsby.